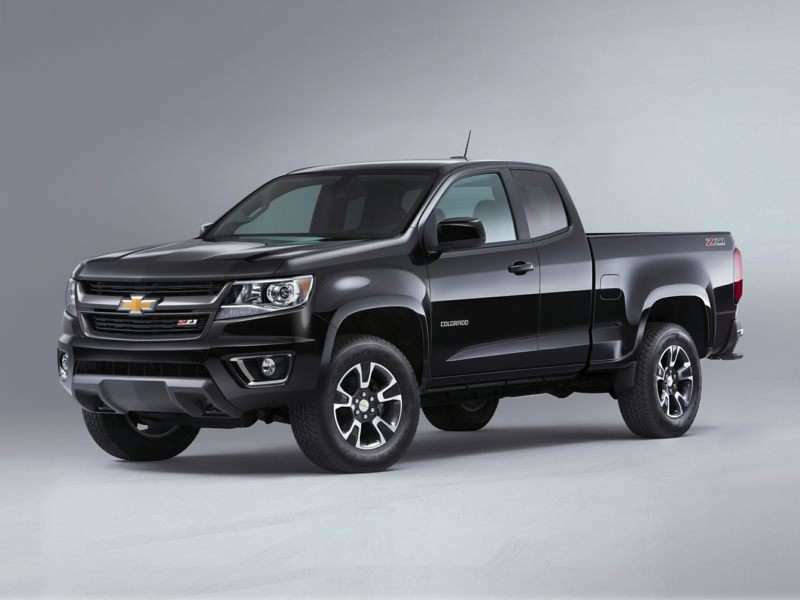 The 2019 Chevrolet Colorado is a 4-door, 2-seat Regular Side, available in 21 trims, ranging from the Base 4x2 Extended Cab to the Z71 4x4 Crew Cab Long Box. Upon introduction, the $21,300 Base 4x2 Extended Cab is equipped with a standard 2.5L, 4-cylinder, engine that achieves 20-mpg in the city and 26-mpg on the highway. An Automatic transmission is standard. The $37,300 Z71 4x4 Crew Cab Long Box is equipped with a standard 3.6L, 6-cylinder, engine that achieves 17-mpg in the city and 24-mpg on the highway. An Automatic transmission is standard.